Those looking to pick up the full Rainbow Six: Siege game should check out the Humble Bundle store for a steep discount. Just yesterday we reported on the re-release of Ubisoft’s Rainbow Six: Siege Starter Edition, which is available on the uPlay client for $15. 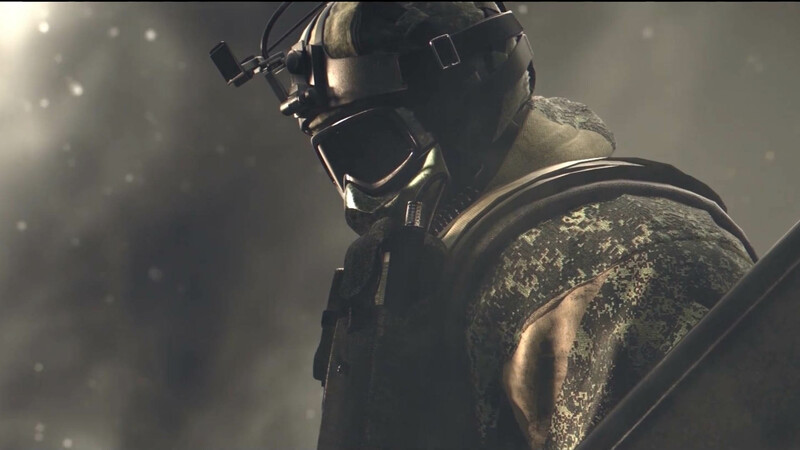 This special edition of the game includes some rather hefty unlock prices (around 15 hours’ worth of game time for one Operator! ), but for $15 it isn’t a bad way to get into the game and give it a go. Of course, now, thanks to a listing on the Humble Bundle store, prospective players can pick up the team-based first person shooter for just $24.99, and that includes the full game. This is a great price to grab the game at, as it typically runs for $59.99. So if you’ve been looking to give Rainbow Six: Siege a try, but haven’t been willing to dish out sixty bucks for the game, now is the perfect opportunity to pick it up and find out what all the fuss is about. It’s a really good game if you enjoy high strategy and team based shooters. The Humble Bundle store is also running some pretty good deals on games like Just Cause 3, which can be grabbed for 50% off retail price right now. There's no telling how long this sale will last, so make sure you don't miss out on it by waiting too long. Head on over to the Humble Bundle Store to grab your copy and get to shooting things.